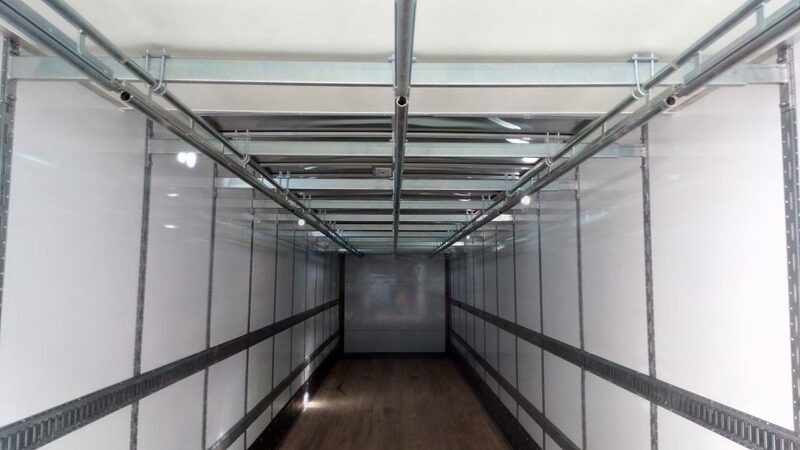 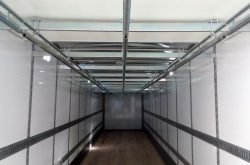 One of our philosophies, is not to think in square feet but to focus on cubic feet when it comes to storage. Using most of the volume in your location is our rule of thumb. 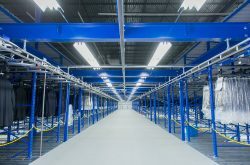 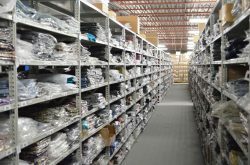 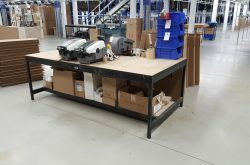 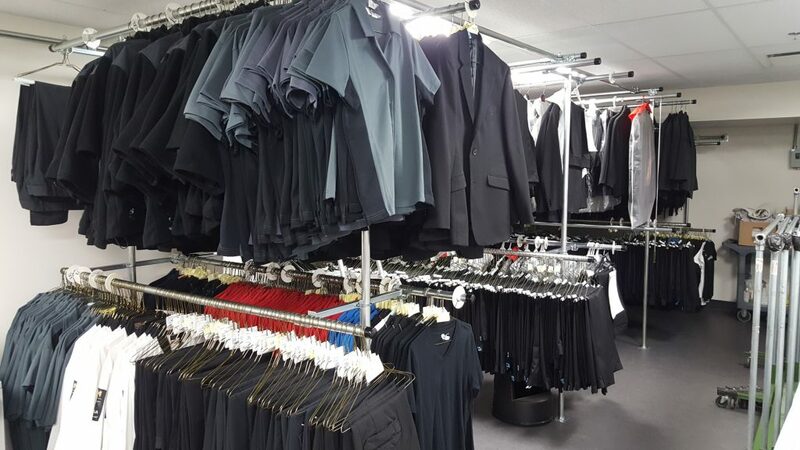 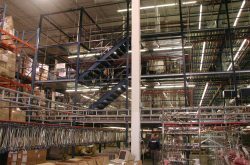 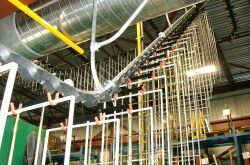 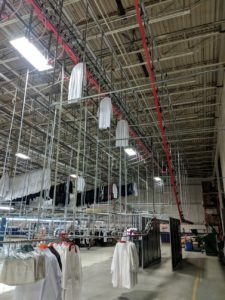 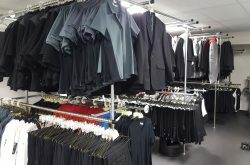 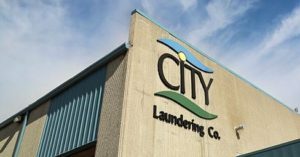 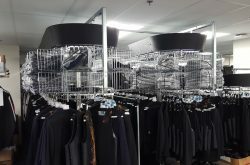 From garments on hangers to boxes to industrial products, we have a variety of systems to choose from. 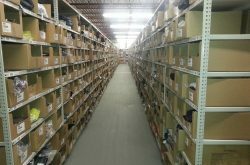 Simply dial our number and we will find the best solution for your storage needs! 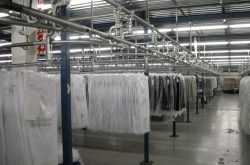 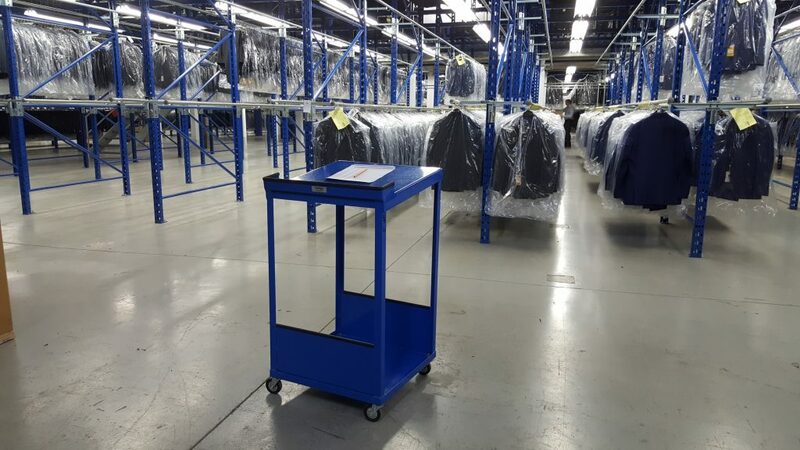 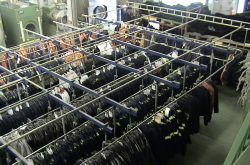 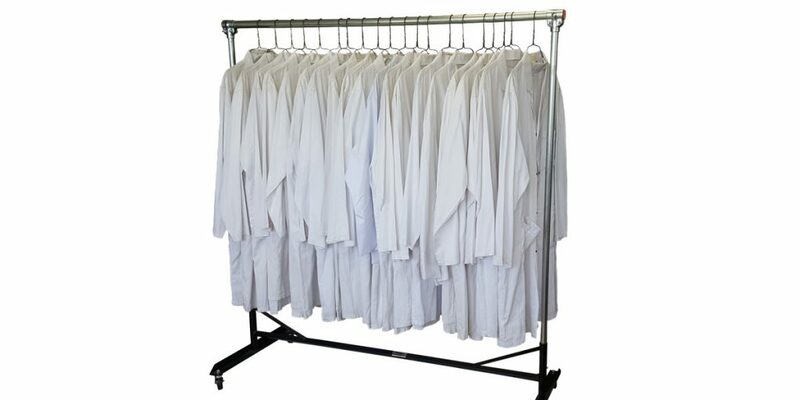 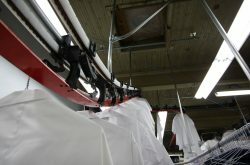 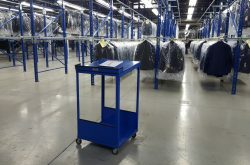 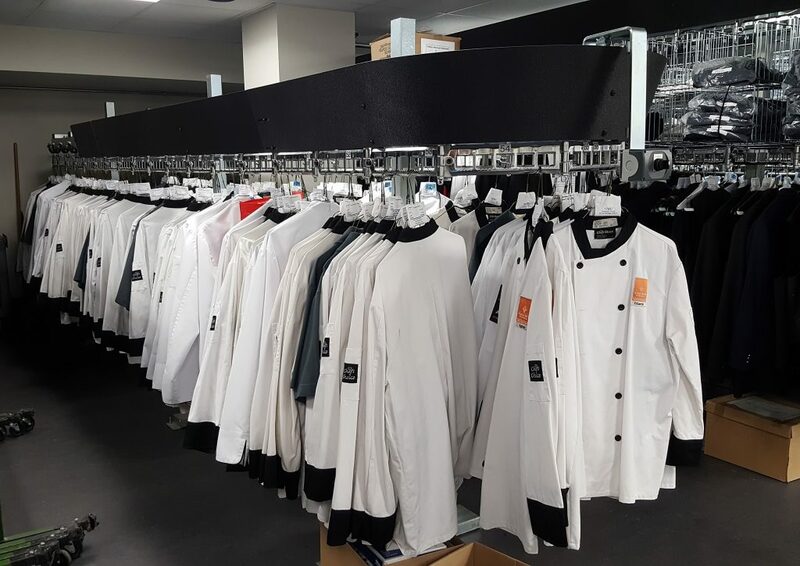 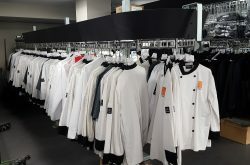 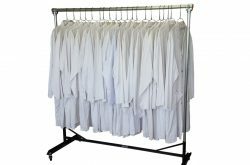 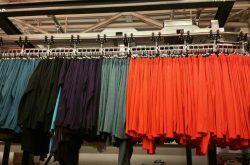 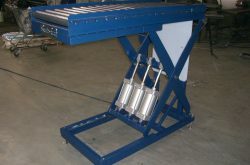 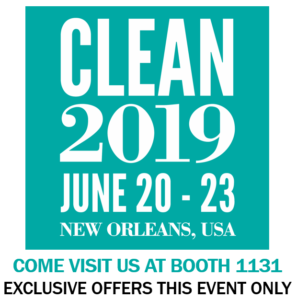 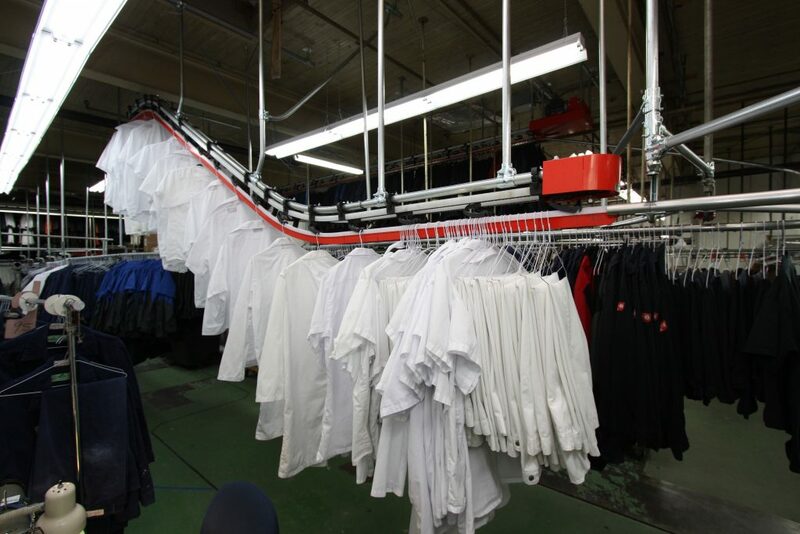 Long-lasting, secure and reliable garment conveyors available for dry cleaners, hotels, coat check, etc. 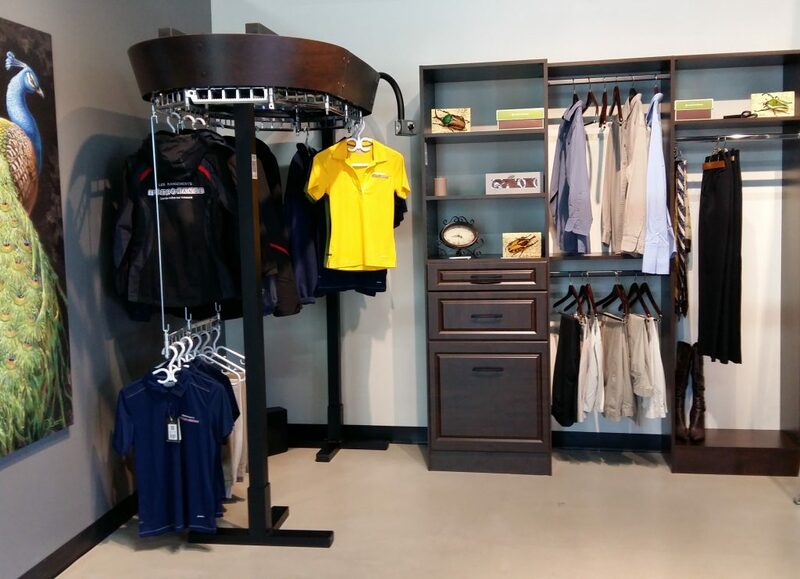 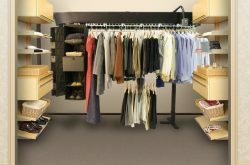 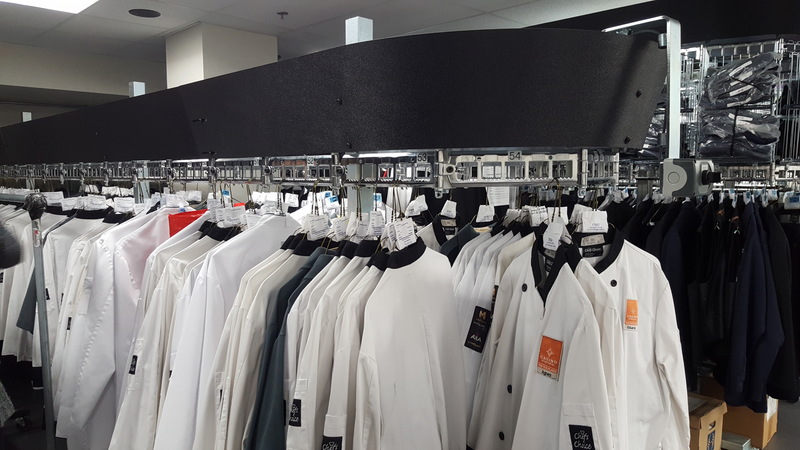 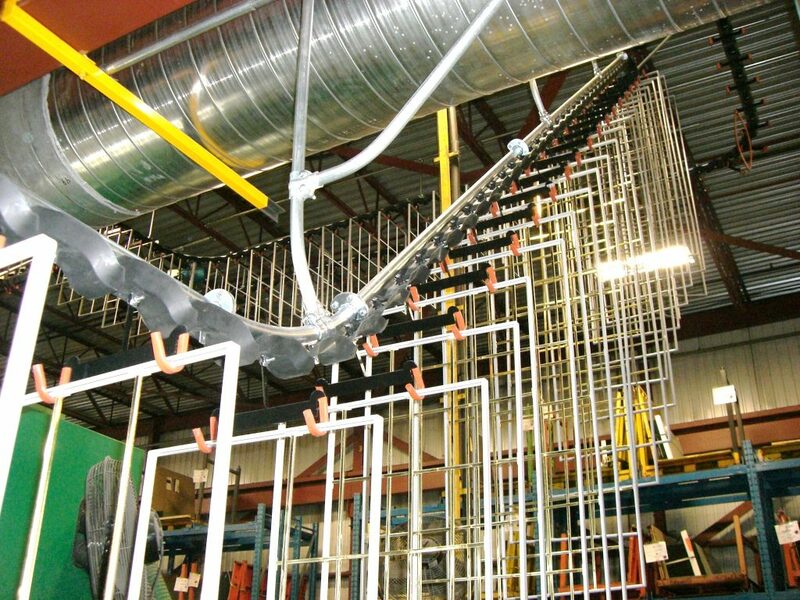 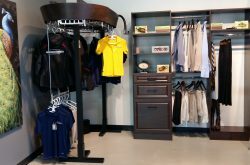 Introducing Planiform's famous home wardrobe conveyor! 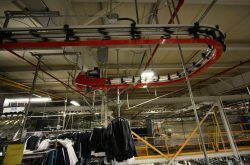 This garment conveyor is unique. 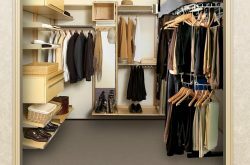 It enables you to make the most efficient use possible of the space in his and her closet or walk-in. 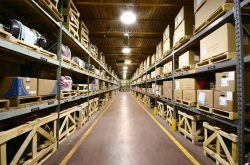 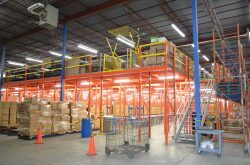 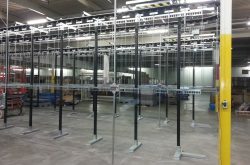 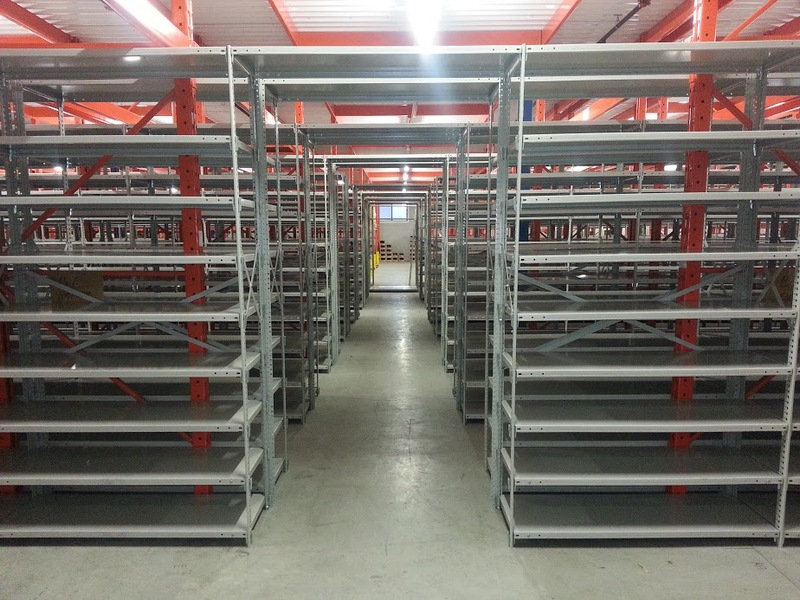 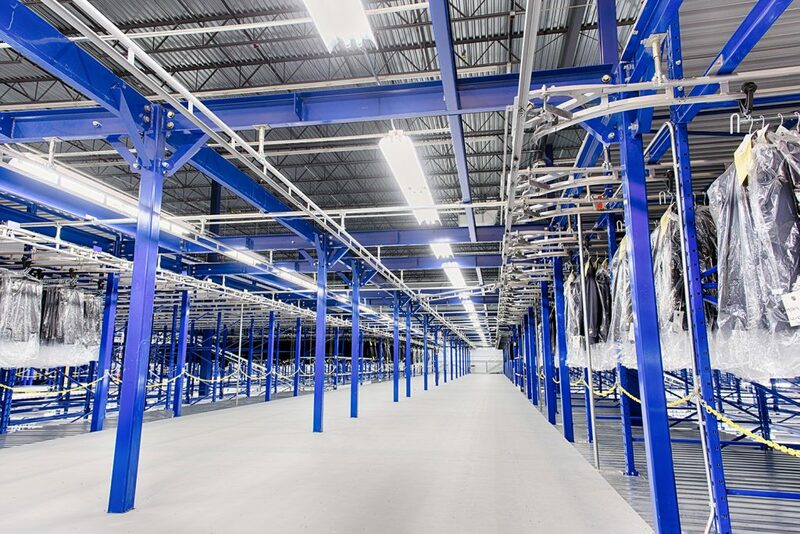 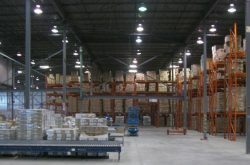 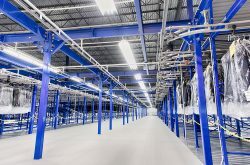 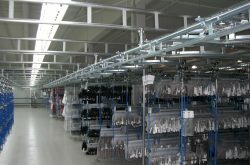 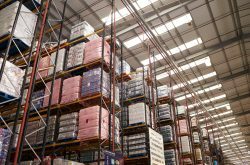 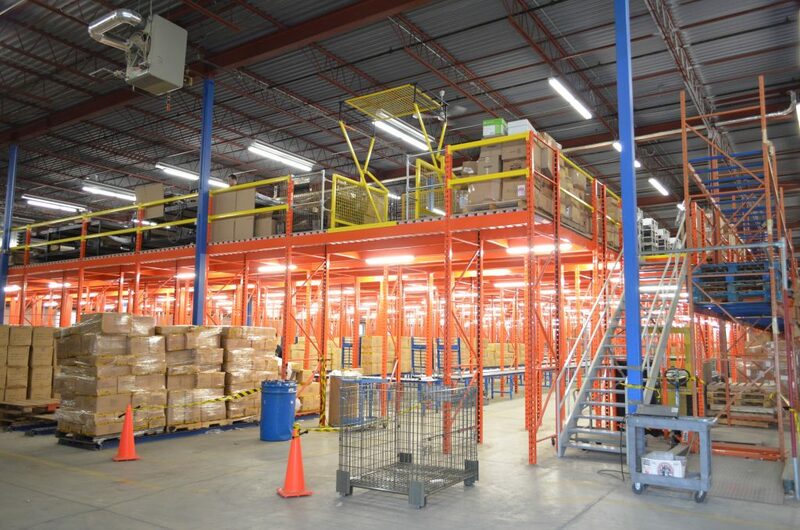 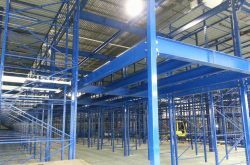 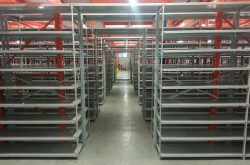 Pallet racking is best used for industrial and commercial storage. 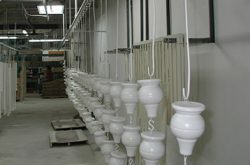 It is an essential product for storage in warehouses, distribution centers,stockrooms, E-commerce, etc.